WISER is happy to announce that Marisa Chippie and Janell Wannamaker have joined the team as Simulation Specialists. 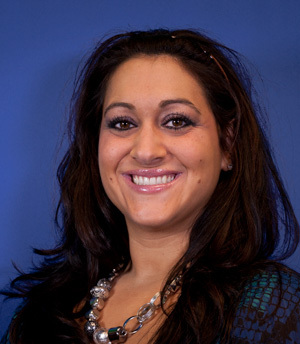 Marisa has a clinical background as a Nuclear Medicine Technologist. Educationally, Marisa has completed her undergraduate degree in Nuclear Medicine Technology from the Indiana University of Pennsylvania and a Master�s degree in Business Administration from Shepherd University. Marisa has been actively involved in various executive level leadership councils. She is currently WISER�s representative on the UPMC Physician Services Division Inclusion Committee. Janell comes to WISER from the Children�s Hospital of Pittsburgh of UPMC where she worked as the Evening Lead Anesthesia Technician. 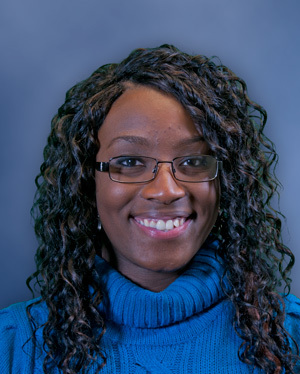 Educationally, Janell has completed her Associates degree in Specialized Technology/Anesthesia Technology from the Western School of Health and Business. She also completed the Nurse�s Aide Certification through the Steel Center Area Vocational Technical School.